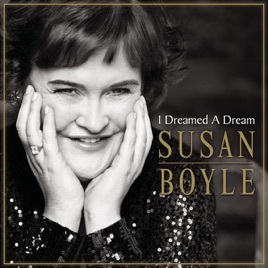 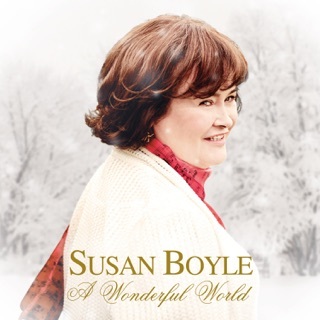 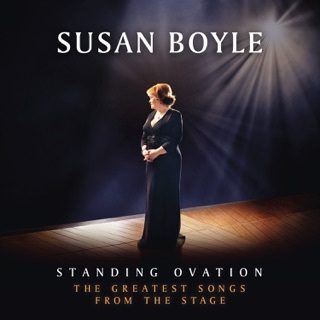 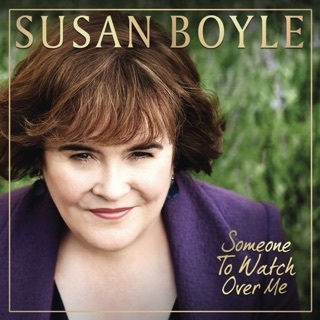 A plain-looking middle-aged woman with the voice of a nightingale who rose to international viral stardom through her first appearance on a British talent show, Susan Boyle doesn't disappoint on her debut album. Applying her tearful tremolo to an array of orchestral pop covers, Boyle slays with her powerful rendition of Les Misérables’ "I Dreamed a Dream." 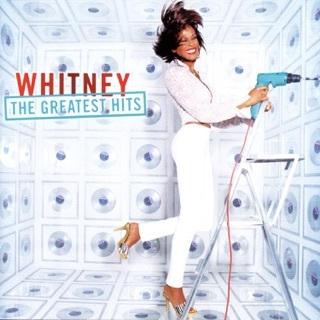 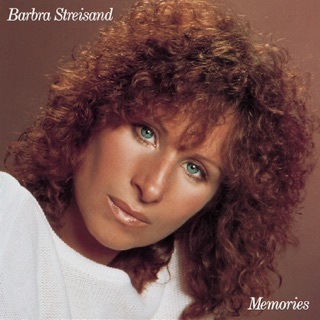 On an ardent cover of the Stones’ "Wild Horses" and a downright sultry "Cry Me a River," she comes across as an old pro.